Chronic migraine sufferers don’t need telling just how frustrating and painful migraines can be! Not only are migraines painful, but also they can be a major distraction because you can’t get on with your daily life. You end up having to stop everything and go into a quiet room and turn the light off. With that in mind, read on to discover some of the different ways you can deal with migraines. It is a good idea to have a number of different items stocked in the home so that you can put together a home remedy if you do suffer from a migraine. There are many different home remedies available, so it is all about finding what works for you. 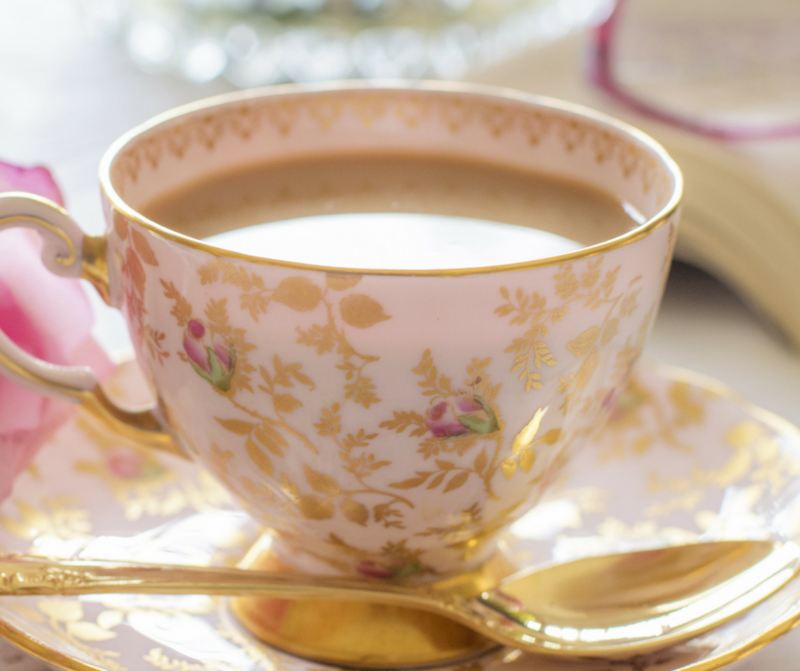 Ginger tea is known to ease headaches. Other options include cold therapy and drinking coffee. This is a popular choice for preventing migraine headaches from occurring in the future. A chiropractor will use a number of different techniques for migraine treatment. One of the most common is spinal manipulation, which will focus on the cervical spine. It is all about bringing the body into balance so that migraines are prevented in the future. If you suffer from migraines regularly, you need to start paying attention to when these headaches happen. You may be able to pick up on certain triggers. 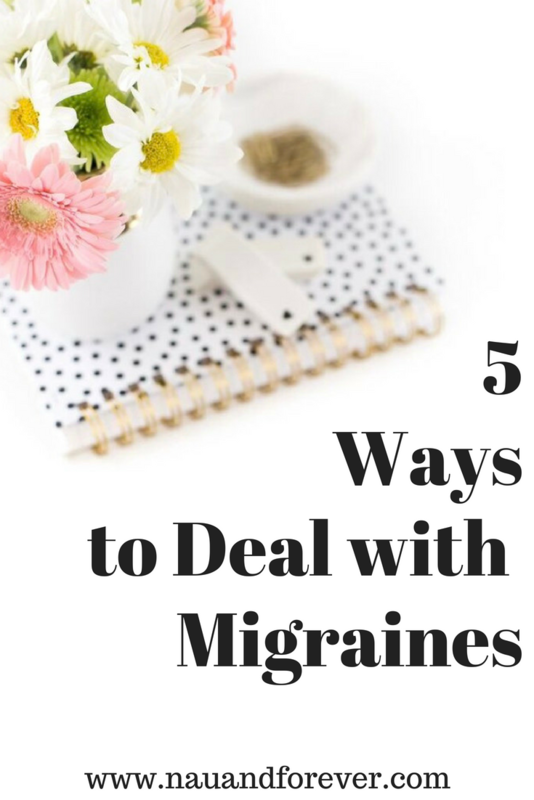 You can then (hopefully) avoid these triggers to prevent migraines from occurring. Improving your lifestyle will, of course, help you to get healthier in general, and an effect of this is lowering the chances of suffering from recurring migraines. You should try to exercise regularly if you do not already. Exercising for 30 minutes every day can make a massive difference. There are also certain foods that are linked to migraines as well, including tomatoes, onions, nuts, citrus fruits, chocolate, beans, bananas, and apples. One of the most common causes of migraines is stress. Therefore, by making an effort to lower your stress levels, you will reduce your chances of experiencing a headache. This includes both physical stress and emotional stress. With regards to the former, make sure you get a good night’s sleep every evening. If you have an office-based job, get up and move around regularly. You also need to find methods for relieving emotional stress, for example, progressive muscle relaxation and deep breathing. As you can see, there are a number of different approaches you can use to deal with migraines. Try some of the suggestions that have bee mentioned above and see if you notice a difference. From chiropractic treatment to dietary supplements, hopefully, you can find something that works for you. How do you deal with headaches and migraines? Check out more tips for leading a healthy lifestyle!